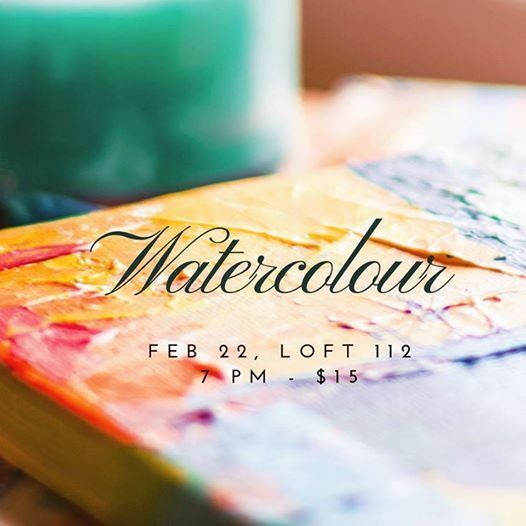 Come join us at loft 112 for an evening of good company and creativity. Coco,our lead artist will guide you through watercolour techniques to create your masterpiece. Our theme for the event is mountains and starry skies ft your own spin - Bring your ideas and friends! All required supplies are included but you’re welcome to bring your own materials. Curious? Have a question? Send us an email (Y29jb2FuZHNpZCB8IGdtYWlsICEgY29t) or message us on Instagram @cocoandsid or Facebook.